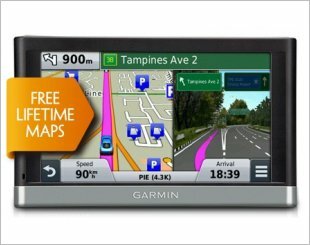 Easy-to-use GPS Guidance with Free Lifetime Map Updates. 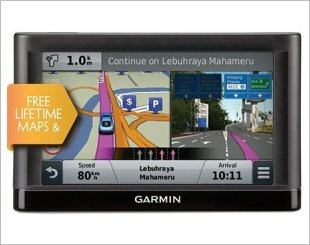 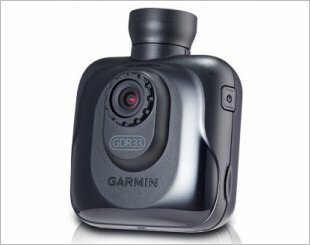 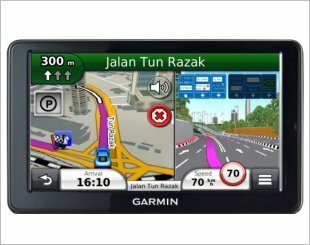 Easy-to-use dedicated GPS navigator with 5.0" dual-orientation display. 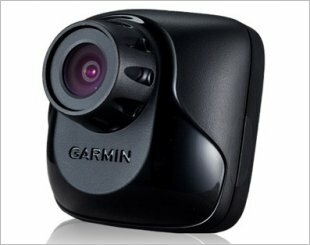 110 degree wide angle from GDR 33 camera lens records every angle from front view even blind sides. 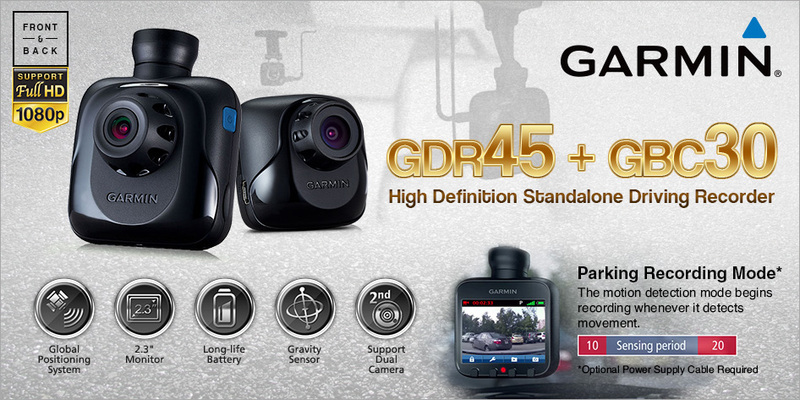 GDR45 High Definition Standalone Driving Recorder. 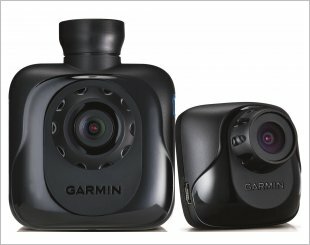 Support Dual Camera Recording with 720P High Definition. 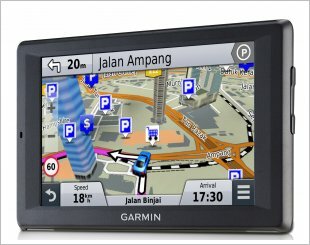 A bright 7.0" display and loaded with detailed maps of Singapore/ Malaysia. 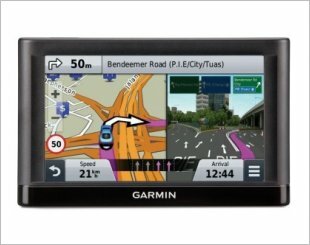 nüvi 4592LM is an easy-to-use dedicated GPS navigator with 5.0" display.